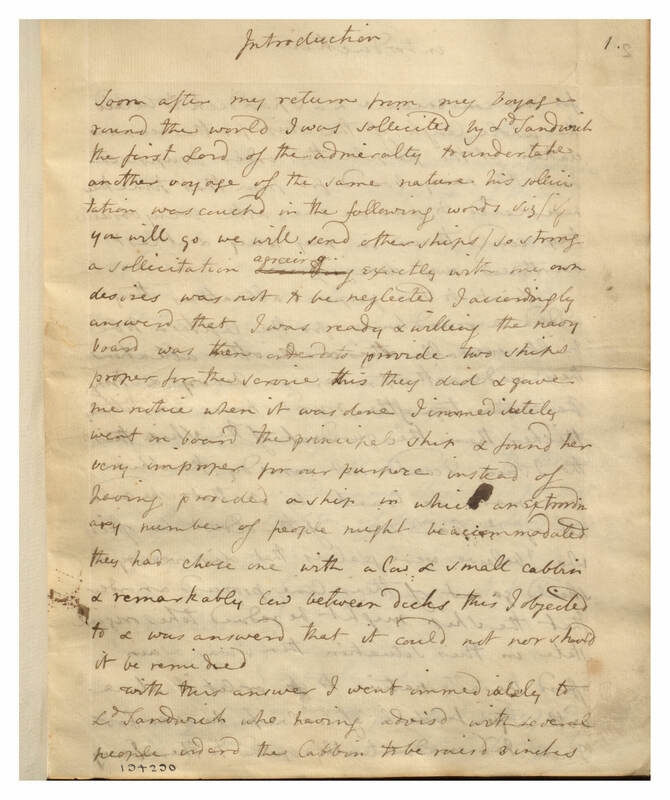 This handwritten primary source is a recent addition to our digital catalogue. It is the original account of a natural history expedition Sir Joseph Banks lead from July 12 to Sept. 6, 1772 up the coast of Britain to Iceland. 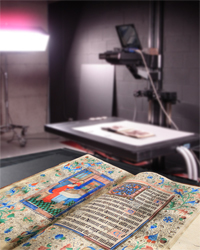 The title for this holograph was supplied by cataloguer, based on heading in the printed ed. edited by Roy A Rauschenberg, 1973. It was purchased by Casey Wood for the Blacker-Wood Collection from Wheldon & Wesley Ltd., Codicote, Hertfordshire in 1924 (cf. Rauschenburg, p. 194). Bound in red morocco with gilt double-fillet border, spine with gilt lettering and gilt fillet trim, gilt turn-ins, gilt edges. You can consult the original in the Blacker-Wood Manuscripts collection by visiting the Rare Books and Special collections department during regular hours.